Tonight! 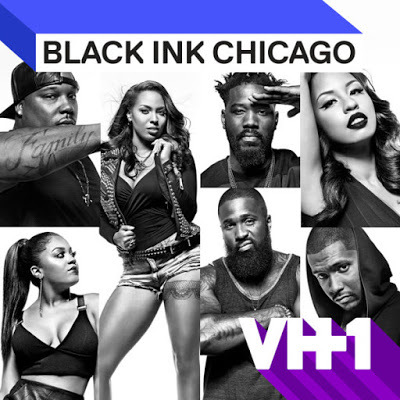 ALL NEW Black Ink Crew: Chicago Season 4 at 8PM on VH1 #BlackInkCrewCHI #BlackInkCHI ~ Phresh Hott New! On today episode of Black Ink Crew: Chicago Season 4, “The H.B.I.C.” Charmaine makes a power grab for Loyal Ink, dividing the crew even further. Don faces huge repercussions after getting arrested for a DUI. Dani and Terrence's relationship continues to heat up. We’re Not Good…… Look below as after getting tossed out of the house for texting another woman, Terrence drops by to pick up a few things -- and Danielle is all too eager to help get rid of them.